Minimalism is the art of simplicity. Translated to your outfit it means making a maximum impact with minimal items. It is about cutting the unnecessary and choosing extra strong ensembles instead. The best outfits understand minimalism all too well. Minimalistic Fashion items are everything but boring. Stylish people all around understand since the recession what a minimal outfit can do for them. By investing in classic and quality items they not only have a wardrobe that lasts a lifetime, they also build a solid look. 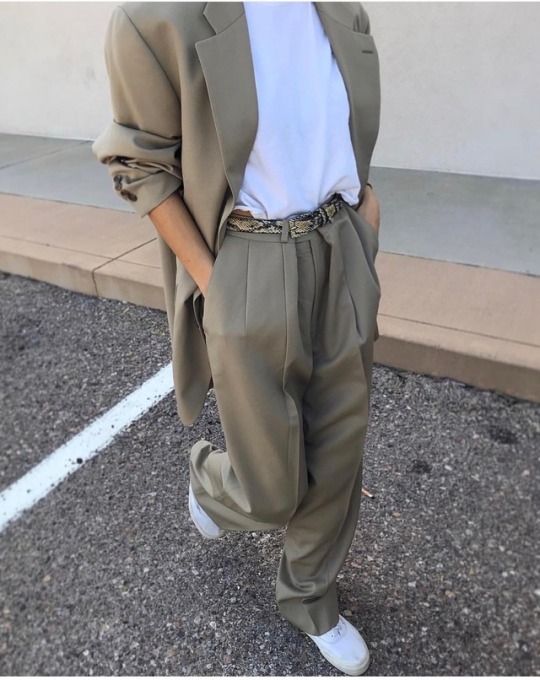 Because minimalist outfits are not even about the timelessness of the design – although this is a very welcome side effect – it is about what shines through your outfit. A minimal style will make you look stylish, smart, admirable and (ironically) trendy. Christy Turlington already knew how to pull off a minimalist outfit. But since the simple 90’s minimalist looks, things have changed. We now have a new range of designers who take minimalist fashion to a whole new level. Phoebe Philo at Céline (when the e still had a dash) was one of the most successful examples of this new minimalism. New minimalism is not simple at all, it is full of interesting shapes, amazing design and quality fabrics. The simple sort of class is what makes it minimalist fashion. 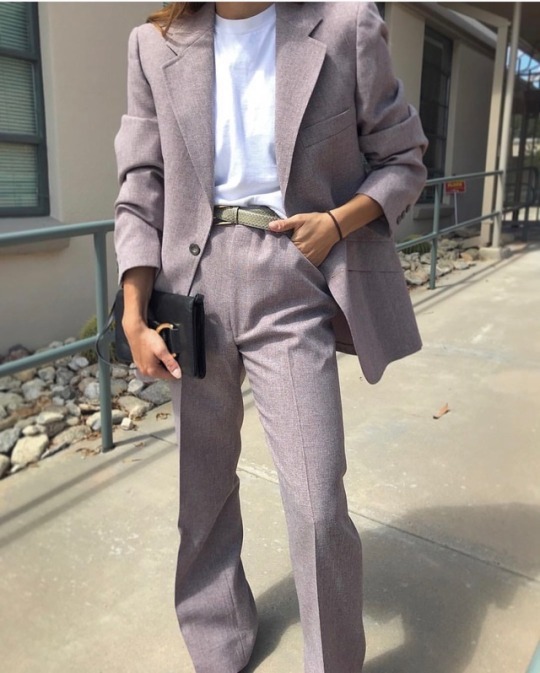 Suits are my current obsession for attaining the perfect minimalist style. They are chic, comfortable and versatile because there are so many variations to choose from. On my minimalist fashion wishlist are beige, brown and grey colors as well as classy black and pastel colors. I am also on the hunt to find the perfect patterned suit!